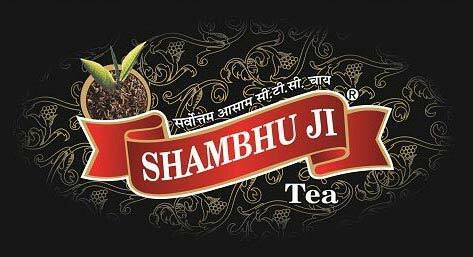 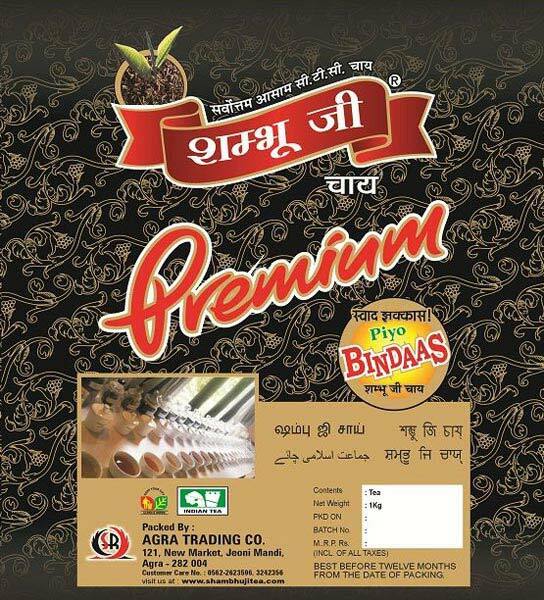 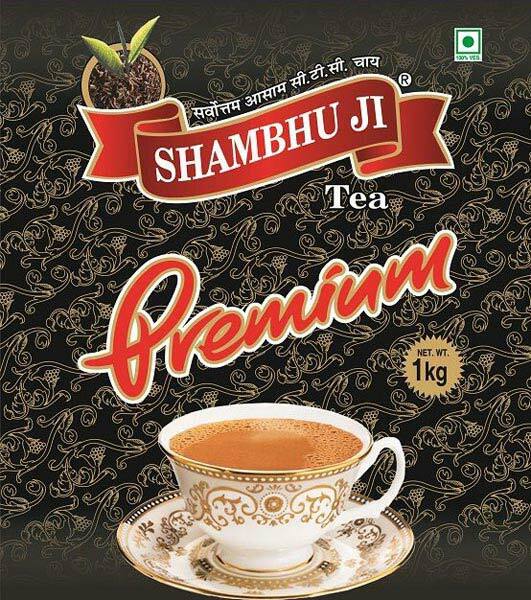 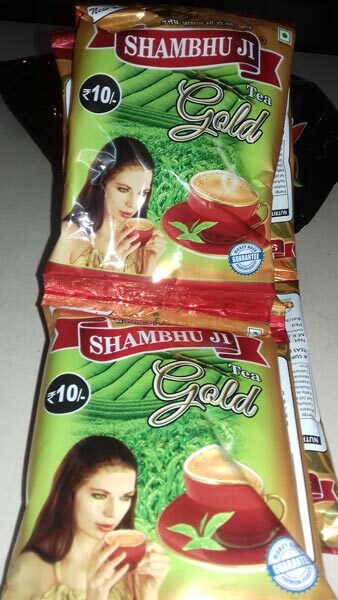 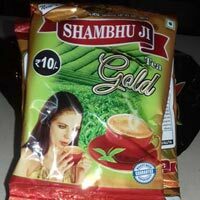 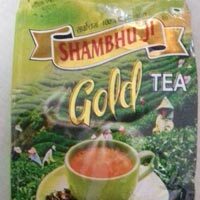 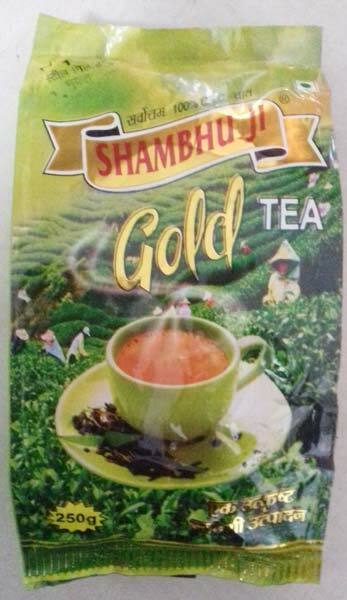 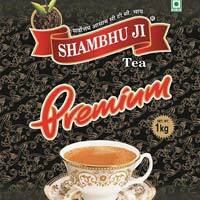 From Uttar Pradesh, India, we are offering Shambhu Ji Gold Tea that is loaded with energy ingredients and available in premium packs. 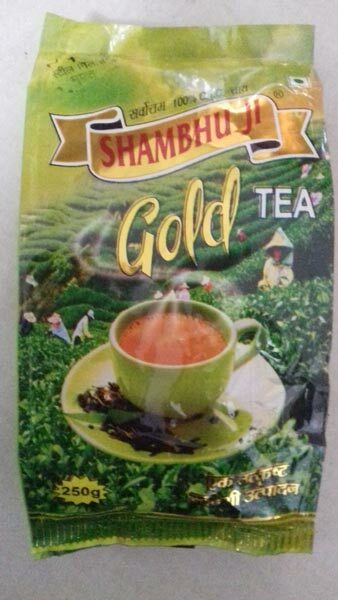 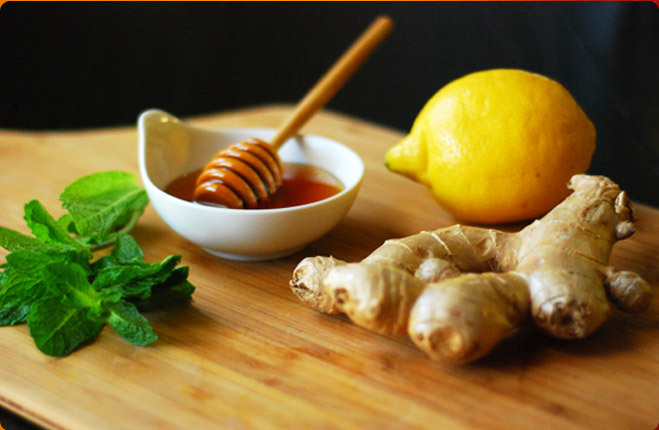 Precisely processed and packed, our Tea complies in accordance with the industry standards. 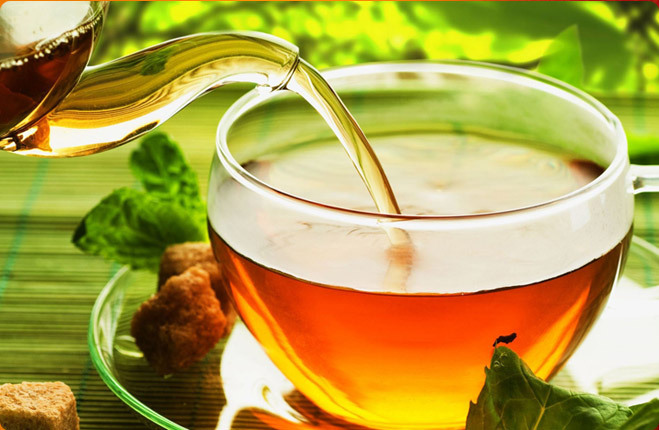 With our huge storage facility, we can easily render urgent and massive demands of the buyers. 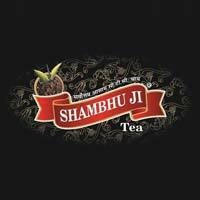 With us, feel free to place orders, timely deliveries are what we ensure!